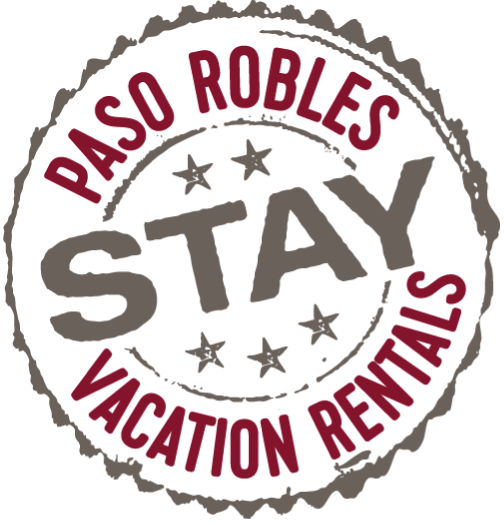 Paso Robles Vacation Rentals provides privately owned vacation rentals in central California. With over 100 diverse properties, Paso Robles offers rentals from cozy cottages to luxury estates. Paso Robles Vacation Rentals struggled with inefficient maintenance and housekeeping operations. The company's manual approach to property care created quality control issues, and made it difficult to provide the level of service homeowners expected. Adopting Breezeway helped turn around Paso Robles' business. By equipping staff with smart mobile software and automating their operations, Paso Robles grew its portfolio by 48% (with the same staff) in just six months of using Breezeway. When Nixon Hazard joined Paso Robles Vacation Rentals as its Director of Operations in January of 2017, he took stock of the state of property operations. Immediately, Nixon knew he had his work cut out for him. Nixon’s predecessor had plugged the gaps in his property management software with manual processes to coordinate property maintenance and housekeeping tasks. The result -- communication and documentation through notes, text messages and voicemails -- had taken its toll, and had caused duplicative work, inefficient scheduling, and countless missed cleanings and repairs. Property owners were questioning the level of care and attention they were receiving from the management’s service, and in a matter of months, the company’s property inventory had shrunk 29% from 70 to 50 homes. Paso Robles Vacation Rentals was concerned about losing its edge in the market. To make things harder, there was no way of knowing whether a housekeeper or maintenance staff had actually attended to the property as planned. Nixon was forced to contact staff individually at the end of each day and record whether the job was completed successfully. Manual cleaning and maintenance programs had caused a lot of dropped balls, which had hurt the rental experience. Routine tasks like post-stay cleanings and inspections for basic supplies fell through the cracks, resulting in properties not fully prepared for the next guest and not meeting Paso Robles’ brand standards. Brand loyalty among homeowners suffered too. Paso Robles lacked the tools needed to fully document and communicate repairs to homeowners, so refunds for maintenance were sparse. Since the team was not consistently using mobile software for inspections and maintenance tasks “there was a lot of information on receipts and paperwork that different members of the team had, but no system of collecting, consolidating and relaying the information to our homeowners,” according to Nixon. Costs were seldom associated with each repair, and getting reimbursed for time and materials turned into a ‘he-said-she-said’ situation with owners. The result was a lot of maintenance work that wasn’t charged for. When Nixon was introduced to Breezeway through Escapia’s strategic partnership, he knew he had found the solution that Paso Robles needed. Breezeway’s dashboard provided operational visibility, and gave Nixon an ‘air-traffic-control’ view into which properties needed attention before the next check-in. Last-minute adjustments -- something which were huge obstacles before -- became easy for Nixon to manage. Now, Nixon checks the progress of tasks and workers in the field in real-time, and has flexibility to assign maintenance repairs, cleanings and inspections on the fly. He also uses Breezeway’s smart workflows to automatically trigger property care tasks as soon as prerequisite tasks are completed. These dynamic workflows have replaced the clunky group texts and stray messages that hampered the company’s operations in years past. Tighter property care and maintenance operations has helped Paso Robles Vacation Rentals improve its relationships with homeowners. 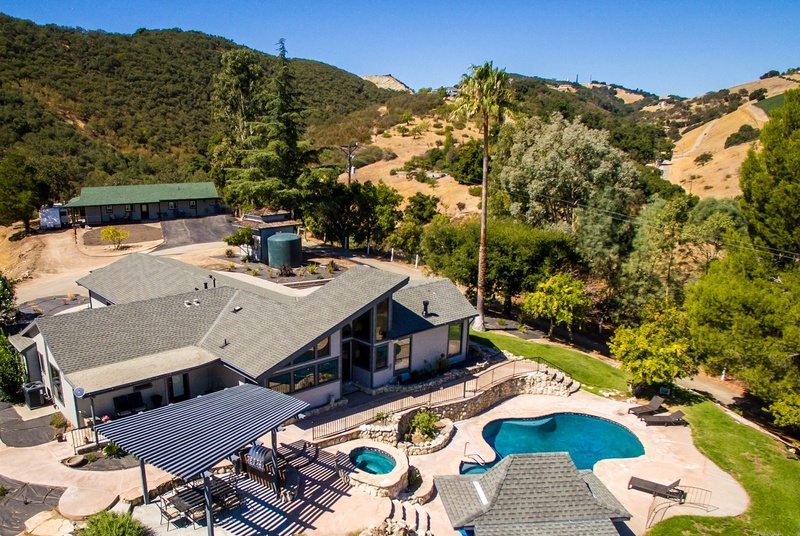 Breezeway’s system has given Paso Robles a portal to showcase the attention it gives to each property, and homeowners are happier with management’s service as a result. In fact, homeowner retention has greatly improved since implementing Breezeway. Not only are owner relationships stronger, but management is using Breezeway’s documentation and reporting to expand their services. Historically the company spent thousands of dollars stocking (and constantly restocking) supplies in each rental with typical guest necessities: hairdryers, toothbrushes, irons, light bulbs, plungers and other supplies. However, since these services were performed in-house as a matter of routine property care, as opposed to an outside vendor, they were seldom tracked and billed appropriately. “We perform roughly 400 maintenance tasks through Breezeway every month. The software now organizes our maintenance efforts and has increased billable maintenance tasks by 560%.” Assuming an average cost of $25 per item, Paso Robles has recouped an extra $12,600 per year in billable maintenance. What matters most though, is that Paso Robles has an air-tight operational system to grow its business. In fact, the vacation rental manager has expanded its portfolio 48% since adopting Breezeway. They have also noticed an improvement in their guest satisfaction through internal surveys and guest reviews.